Music, Music, Music! It began when Stephan Weiss, a Vienna born writer who came to the US in the 30’s and Bernie Baum, a 20 year old child prodigy violinist wrote the tune In 1950 Theresa Brewer put it on the charts at number one and kept it there for 17 weeks. Now, 46 years later, Eddie Blazonczyk’s Versatones have revived the tune, “Blazonczykized” it and made it the title cut of their latest recording. Music, Music, Music, on the Bel-Aire label, is a mixture of excellent Polish and catchy American tunes, including five solid originals from the pen of Eddie Blazonczyk. 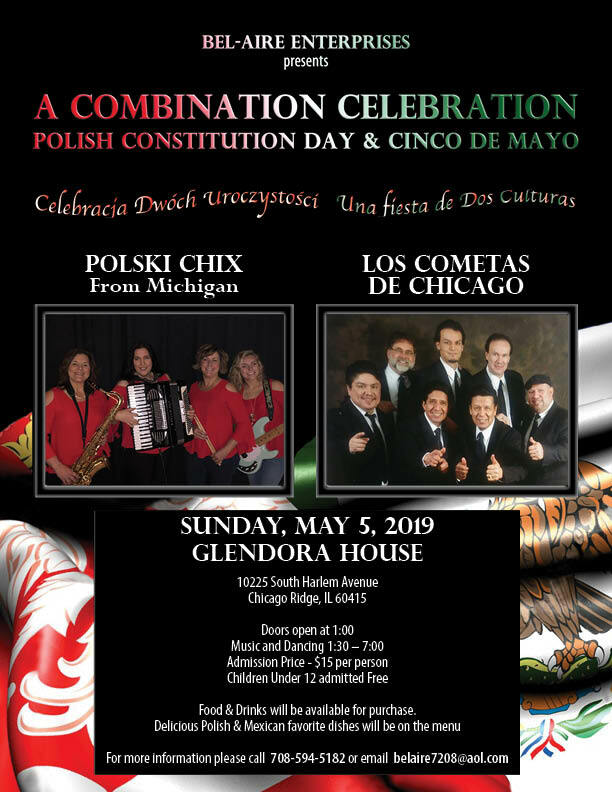 “Where Is My Lover” polka, has hit written all over it with the dynamic horns, accordion/concertina drive and Polish vocals that will bring up those polka goose bumps. “Tweedlee Dee” polka, a remake of the LaVern Baker and the Glider’s hit from 1955, will have you singing along the first time through. By the way, LaVern Baker was born in Chicago! “I Got Married” oberek is one you’ve got to love. On this cut, and throughout the recording, the accordion takes the left channel while the concertina has the right. They compliment each other, pushing, hitting the riffs and gliding through the melody, while the clarinet also musically teases the concertina. On “Let’s All Have A Goodtime” polka, Blaz flirts vocally with the accordion and concertina, making you want to hear more. Another solid Polish cut, it will definitely get extra plays by the listener. 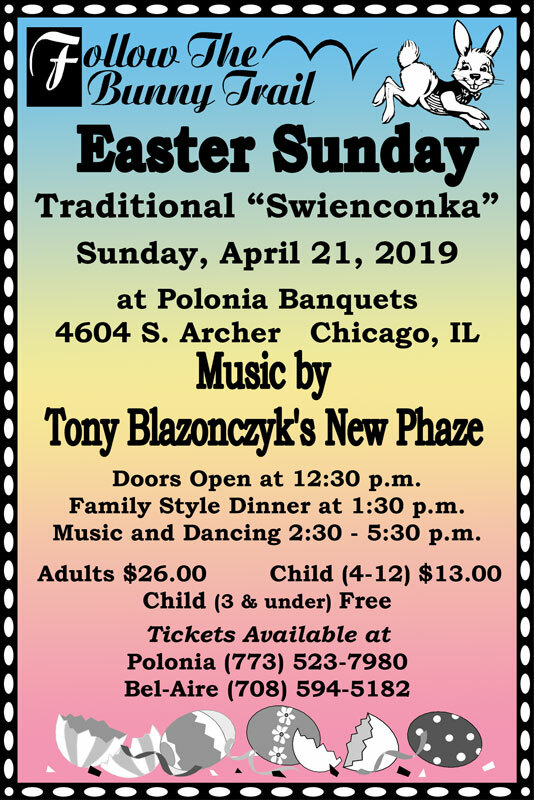 Definitely a “bandleaders” special, “The Stars Were Shining” polka offers the expert blend of English and Polish vocals from the polka mind of Blazonczyk. Don’t ignore the sax work in the intro of “Poor Little Rich Boy” polka. It takes you back to the days of early Blaz, youthful Dynatones and the dynamic Dynasticks. The Blazonczyk rendition of “Loose Talk,” an old country standard, fits the mixture of musical stylings on this release. Following it with the “Chicago Times” polka, done “ala Lush,” brings the musical dialogue back to the Polish roots, a tactic Eddie Blazonczyk has mastered over the years.